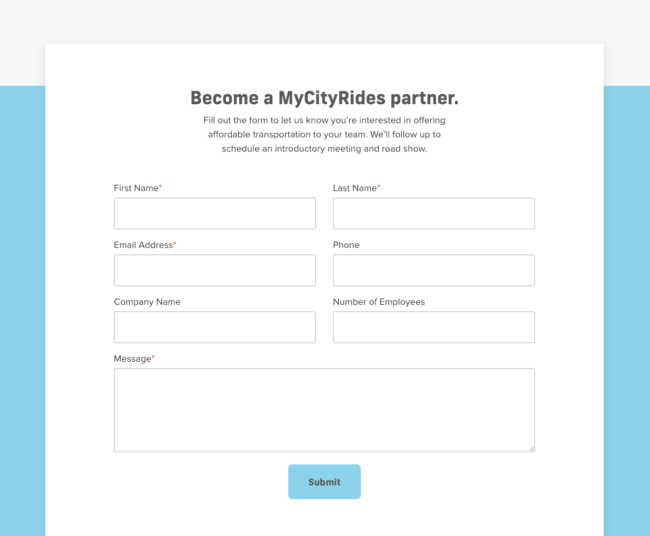 MyCityRides needed more than a website - they needed a way to grow their community of riders and corporate partners from the ground up. 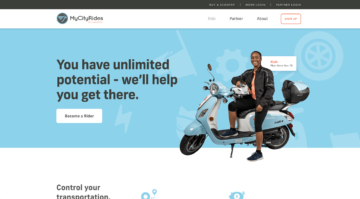 Launched in 2018, MyCityRides is a Memphis-based organization that helps working people access affordable, reliable transportation through its lease-to-own scooter program. 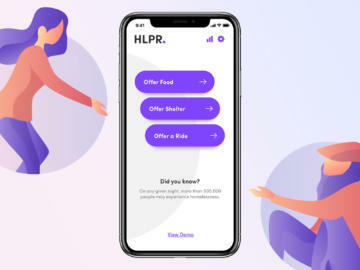 They asked us to help get them ready to grow by honing their brand standards, then designing and developing a new mobile-friendly website that would appeal to potential riders and company partners. We dialed in their existing branding, and extrapolated it to make a full suite of brand standards that could be applied in the new design (and beyond). We illustrated a set of custom iconography and collaborated with MCR’s photographer, creating photography guidelines to help them get the right shot for each page. Working directly with MCR's photographers, we concepted the ideal imagery around which to build the design. 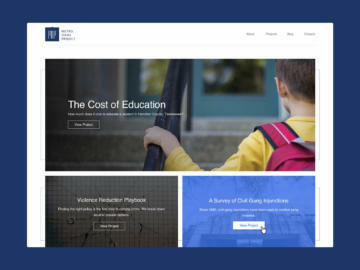 Using the brand voice and tone guidelines that we developed, we wrote site copy that explains how the program works in a clear and empowering way. And, we designed and built a calculator that helps potential riders see how much money they'll save on transportation by switching to a scooter. The site was built with Craft, a cutting-edge content management system that makes it easy for MCR’s team update the site. The site also integrates with SalesForce to capture new rider applications and pull in real-time rider data to support MCR's story.